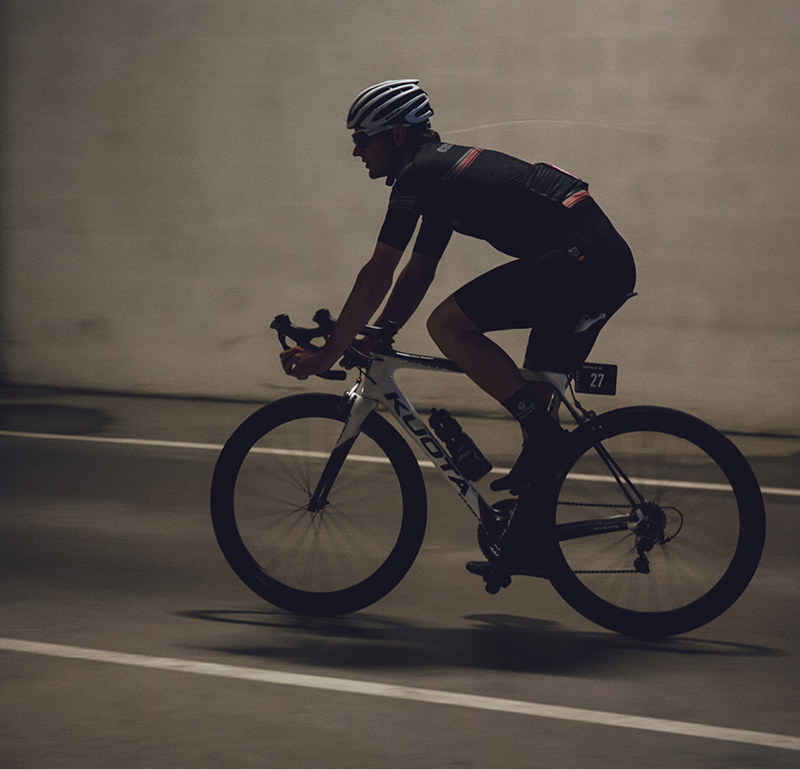 Fast, furious, one with no room for mistakes. 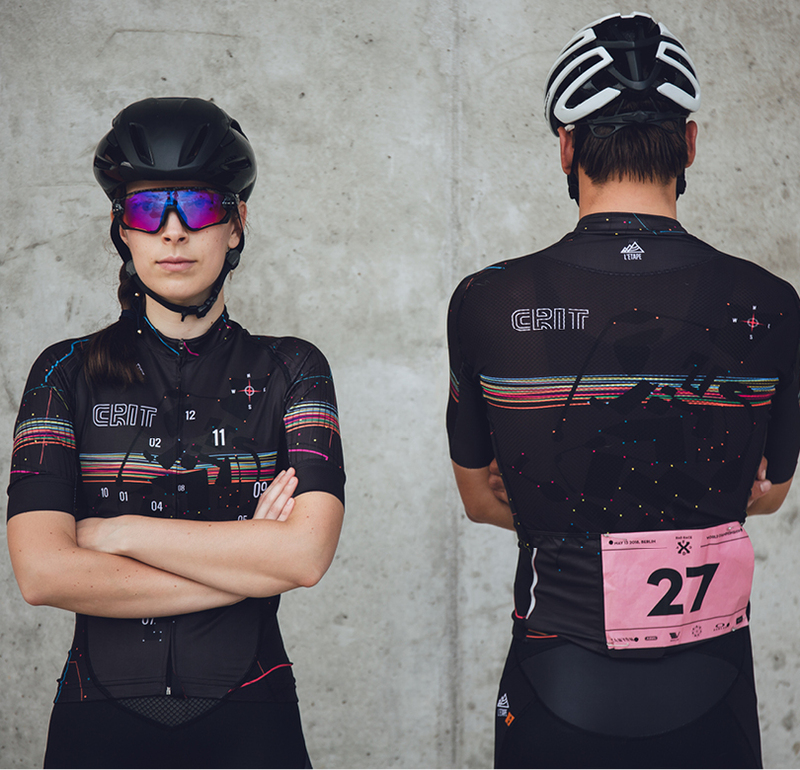 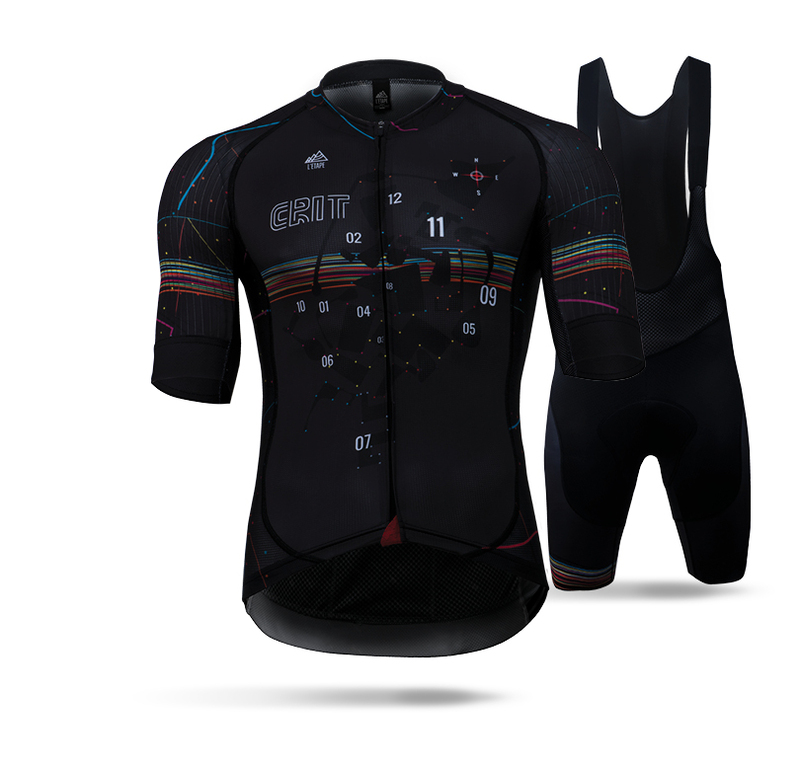 The Kit was designed for the brave ones who stand on the starting line with a "knife between the teeth" and want to see intense colors at maximum pulse with anaerobic watts. 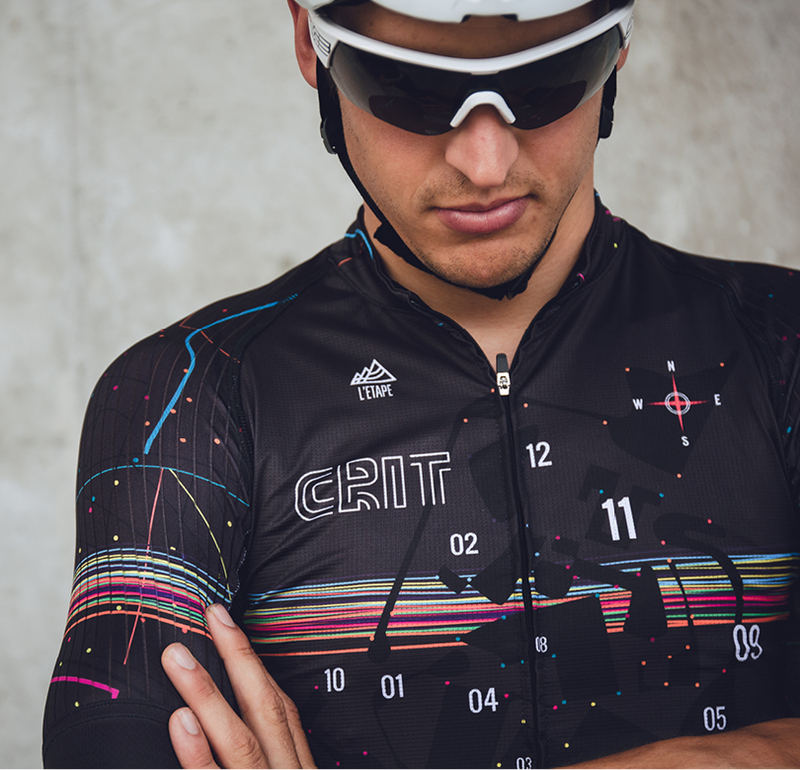 The criterium course is very different from one race to the other, there is the circular or technical that includes sharp curves, turns and painful parts that make you gnash your teeth.